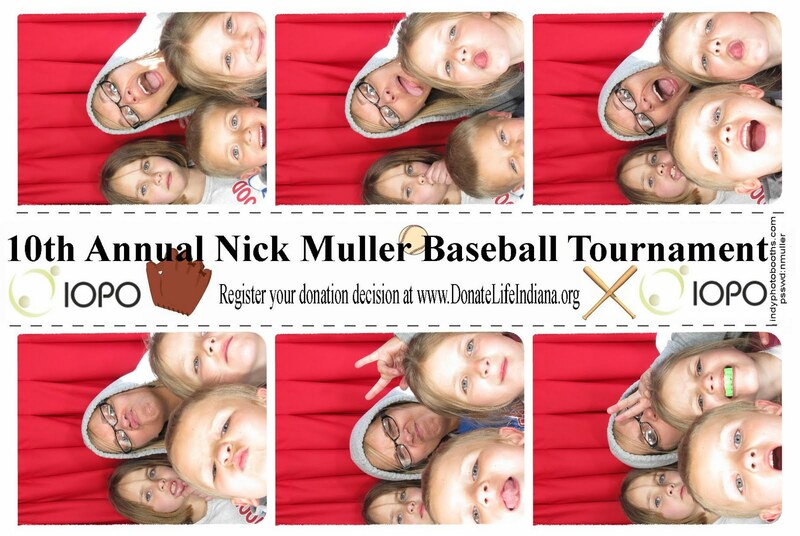 We had a photo booth at IOPO’s baseball tournament in Anderson Indiana. 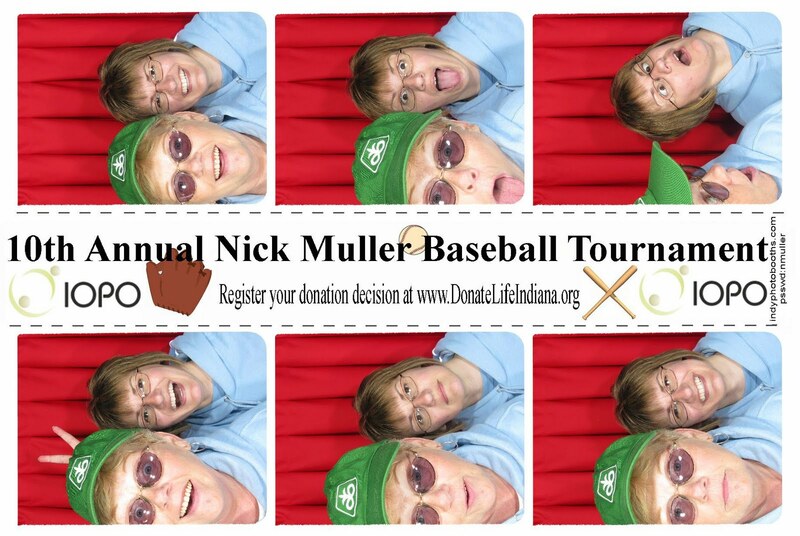 This was a fundraising event in memory of Nick Muller. 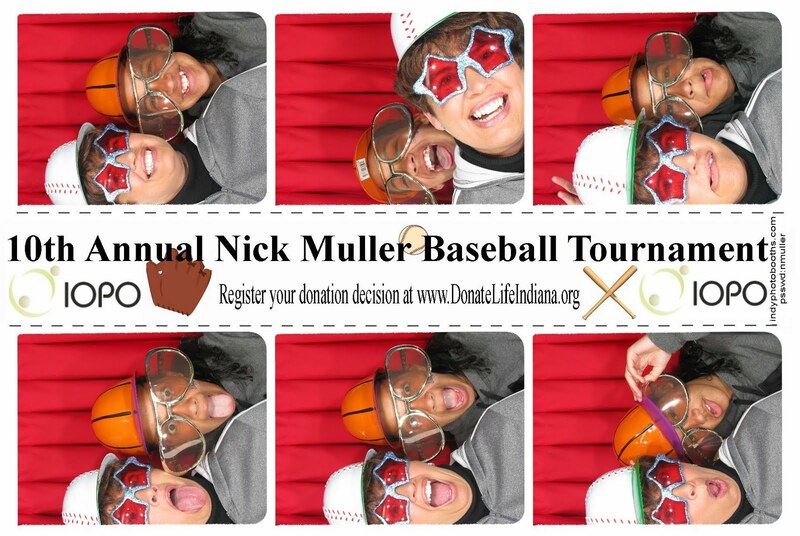 Guests took props into the booths and were able to receive a keepsake photo that had customized strip in the middle. 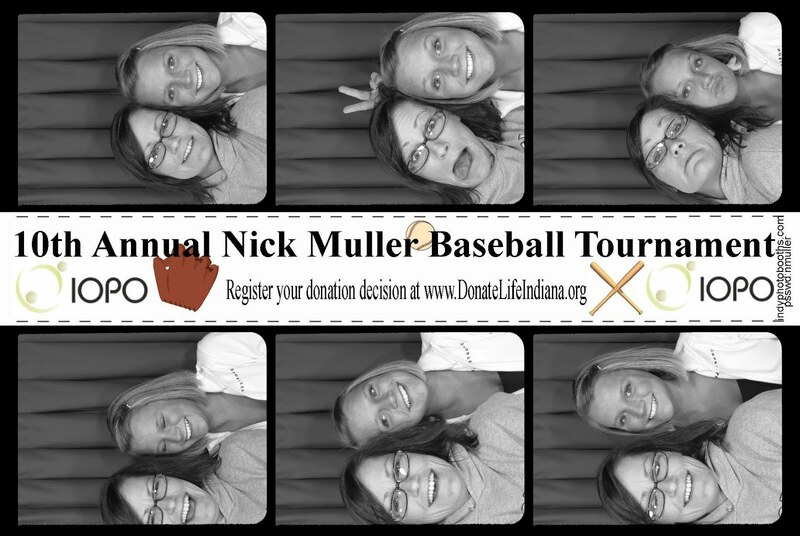 All of the photos are posted on indyphotobooths.com under online gallery. 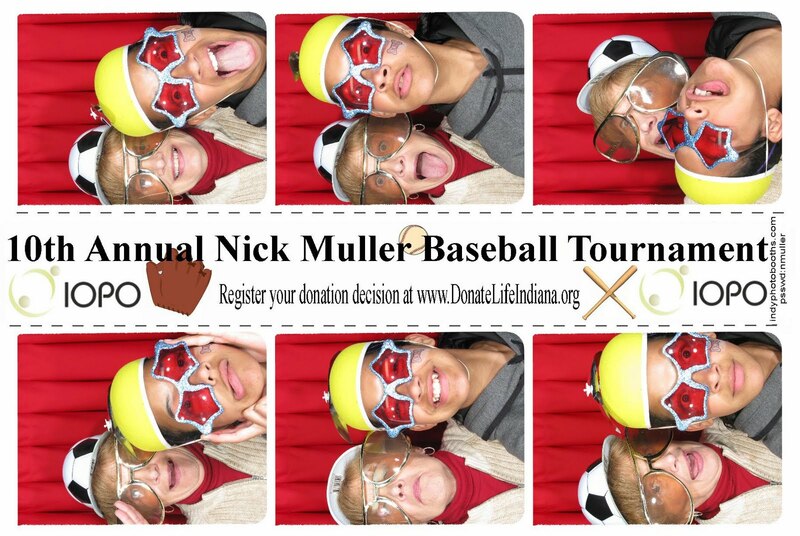 Please email us if you would like to receive the password for the gallery.